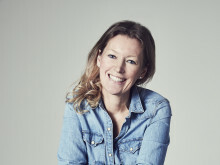 Volvo Cars, well-known for its strong brand values of safety, quality and environmental care, is taking its brand values another step closer to its customers by bringing pure Swedish air into its showrooms around the world. The luxury car maker has chosen Blueair as its preferred supplier of air purifiers that clean indoor air of health-threatening hazards such as street level dust particles, germs and airborne chemicals. “We’re pleased that Volvo Cars has decided to enhance the comfort and health of visitors and staff in its showrooms by naming Blueair as its preferred supplier of indoor air purifiers,” said Blueair international sales head Jonas Holst. Blueair has already started delivering air purifying units to Volvo Cars showrooms in China, Greece, Switzerland, Norway, Portugal, and elsewhere as well as for meeting rooms on the Volvo Cars stand at China’s highly popular Beijing and Guangzhou motor shows. 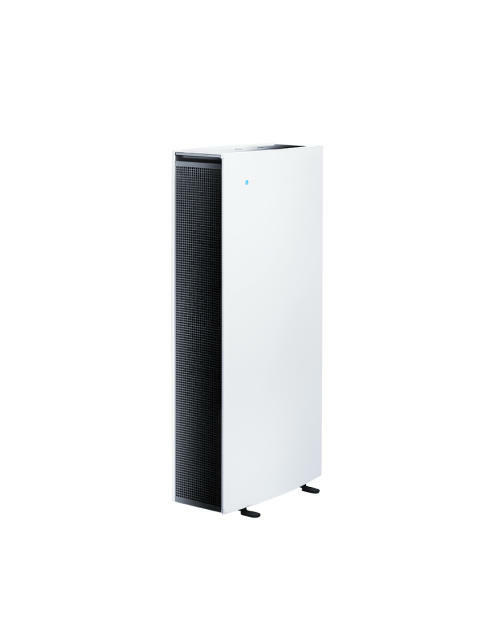 Sold in over 50 markets around the world, Blueair air purifiers have won global acclaim for their unmatched clean air delivery rate, whisper quiet operation and sleek design. Volvo Cars’ decision reflects Blueair’s belief that poor indoor air quality poses a largely overlooked threat to human health and wellbeing, despite the U.S. EPA listing airborne pollution in homes and offices as one of the top five health hazards that can lead to infections, asthma and even lung cancer. “There are many sources of indoor air pollution, including building materials, furnishings treated with fire retardants, household cleaning and personal care products as well as outdoor air pollution entering buildings. The problem is that while one single source may have a negligible effect, when several combine and accumulate in a closed space, the health threat can rise,” said Mr. Holst. A Blueair air purifier traps even tiny airborne contaminants such as viruses, PM2.5 dust particles, allergens and mold spores. Blueair offers a wide range of air purifiers, but Volvo Cars has earmarked the new Blueair Pro series as its air-cleaner-of-choice. The Pro XL is designed to deliver powerhouse air purification in large rooms of up to 110 square meters (1,100 square feet) from a sleek tower-shaped unit that filters the air and traps airborne pollutants using unique v-shaped filters. “Volvo Cars joins a long list of companies and institutions who want to offer their staff, visitors and customers a breath of fresh air, such as US embassies in Beijing, Delhi and elsewhere,” said Jonas Holst.